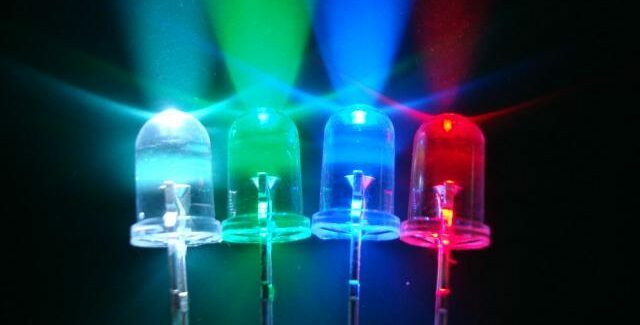 You may have noticed LED lighting more in your daily life, and this is a trend that is sure to continue for a long time. When you’re ready to make the switch to LED lighting in your home or office, finding the right products is important. In many cases, using retrofit LED lighting can be a great choice because it can lower your cost and make the transition easier. Our Aleo LED Lighting selection includes some retrofit options that will be sure to help you make the decision to go with LED. With retrofit, you can use the existing light fixtures to house your new LED lights. This means it will take less labor and time to exchange your old fluorescent lights for LEDs. 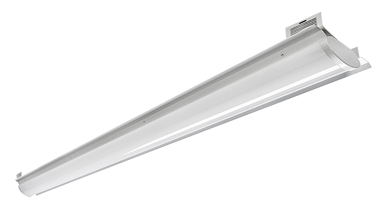 The LSR Series LED Linear Strip Retrofit Kit is designed to replace the fluorescent lights in linear luminaries for areas such as garages, stairwells, offices, storage units, and anywhere else you generally find fluorescent lights. It delivers lighting of extreme quality and efficiency that leads the industry standards and offers continuous dimming that is sure to please. The LSR Series LED Linear Strip Retrofit Kit is constructed with reflector systems that create even and balanced lighting that will make your areas comfortable while simultaneously saving on energy costs. It is designed for easy installation and operates at a cooler temperature for long lasting, quality luminescence. It is also great for dimmer switches and dynamic lighting fixtures. There is also a sensor attachment available that senses daylight and adjusts the lighting for maximum efficiency during daylight hours. This product is a wonderful choice to consider when you are changing over to LEDs. Making the change to LEDs can be a money and time saving project when it’s done correctly. Using retrofit LED lighting not only produces wonderful lighting that will make your spaces more enjoyable; it saves time and money during installation and for its entire operating life. If you have any questions about making the transition to LED lighting, contact us today. Our lighting experts are here to answer any questions you may have and can even point you towards the lighting products that will best suit your lighting project.